It is said that for an HR, there is no magic bullet to hire the right talent. When you are not a computer programmer yourself, things become more difficult as there are a lot of technical requirements you need to look for. 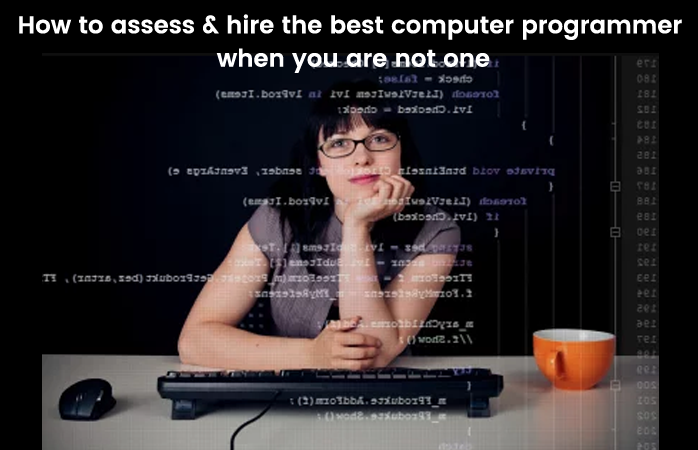 While interviewing, candidates can say a lot of things about programming.